Do you know what I found to be the most stressful part of planning my wedding, but mostly the ceremony! Planning the entertainment aspect! It doesn't seem like a big deal...but it is major! 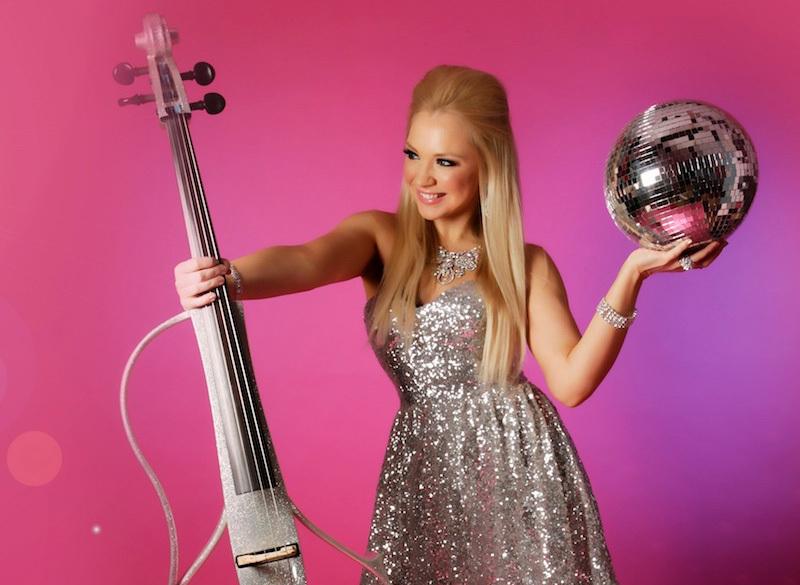 Well, to help guide you with suggestions on choosing the right wedding ceremony entertainment is our guest Kelly Crowther from Entertainers Worldwide. Take a look at her tips and let us know if this info helped you! But what entertainment do I need for my wedding ceremony? It is tradition for the Bride to walk down the aisle to music, such as the Wedding March but did you know that there are other parts of your wedding ceremony that benefit from background music too? From the seating of your wedding guests, signing the register and of course when you walk back down the aisle as the recessional are all parts of your wedding ceremony where music is suitable to help make your wedding ceremony even more magical and to prevent those awkward silences. Add sophistication to your wedding ceremony with a String Quartet! A string quartet has got to be a massively popular choice for wedding ceremony entertainment. This string ensemble generally consists of two violins, one viola and a cello which when combined offer an enchanted sound perfect for your wedding ceremony. 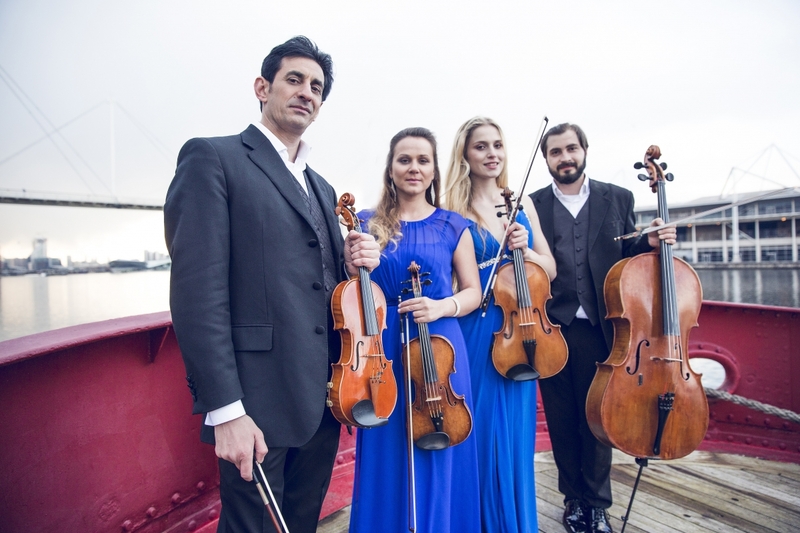 Most string quartets can play both classical pieces or elegant instrumental versions of modern hits from the likes of Coldplay, Bruno Mars and Adele. One of the benefits of hiring live music such as a String Quartet is that you can book them for both your ceremony and drinks reception, giving your guests continued entertainment throughout your day! If space and/or your budget won’t allow for a whole String Quartet, don’t miss out completely and hire an instrumentalist such as a violinist to perform throughout your wedding ceremony instead. Violinists will need a lot less space to set up, but will still offer a beautiful performance for walking down the aisle and stunning background ambiance for when your guests are being seated. Similar to that of a String Quartet, a violinist can provide either classical music or more modern songs. 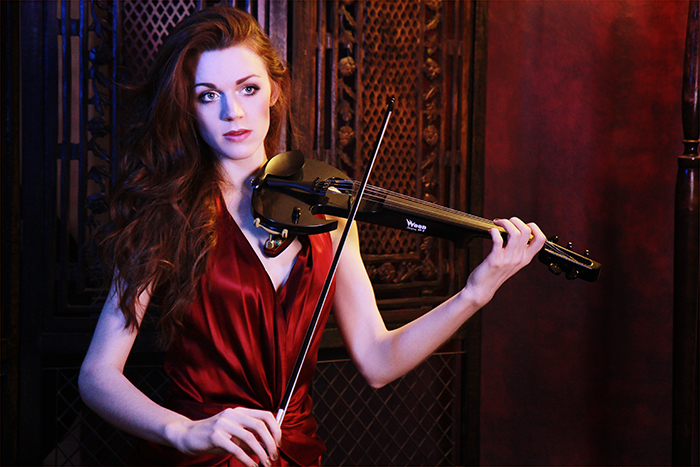 You can also choose whether to book a traditional violinist or an electric violinist for a more modern performance. The harp is said to be one of the most romantic musical instruments which makes it perfect for wedding ceremonies! Although the harp is still a string instrument, it offers a much subtler, almost ethereal sound and a harpist will sit playing her instrument. They need a little more space than for example, a violinist but add visual impact as they look extremely elegant. Although a harp is quite a big instrument, it is very versatile and can be moved into different locations if you wish to book a harpist for other parts of your wedding day! If string instruments aren’t your thing, there are plenty of other options available to you for live music. A pianist will add an element of sophistication to your big day and can also perform classical masterpieces or modern day songs. Don’t worry if your wedding venue doesn’t have a piano on site as a pianist will generally have a portable piano to use too which can be attached to a remote speaker system to amplify the sound for larger spaces. Piano music is very relaxing which makes it perfect for wedding ceremonies! For a warm, richer tone, opt for a cellist to perform serene songs? String instruments are very popular for wedding ceremonies but if you prefer a smoother, deeper sound than that of a violin, why not choose cello music instead? A cello player can offer an intimate, stylish performance and take up very little space. Many cellists have years of experience and are very passionate in their performances. Both classic and contemporary tracks can be chosen – simply check with your chosen cellist for their repertoire to see what they can play! We hope you have enjoyed these wedding ceremony entertainment suggestions from the World’s largest entertainment directory, www.EntertainersWorldwide.com – they offer a fantastic range of acts for every single part of your wedding day, from your ceremony through to your wedding breakfast and evening reception! Take a look at their website to make things simple when booking the right entertainment for your big day and the best part is that their service is completely free! Many thanks to Kelly Crowther for sending over your tips on how to choose the right wedding ceremony entertainment!